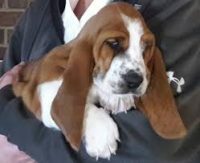 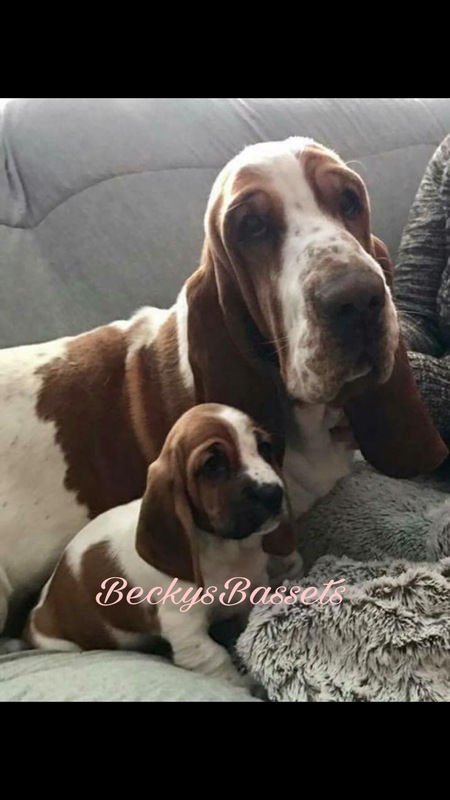 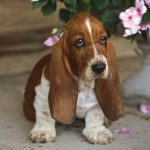 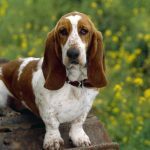 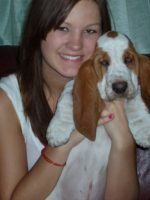 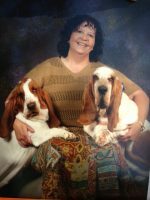 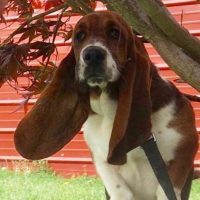 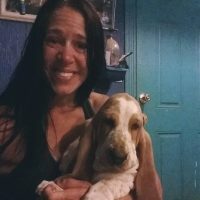 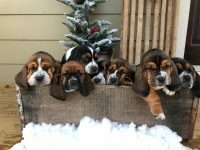 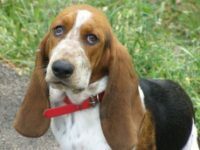 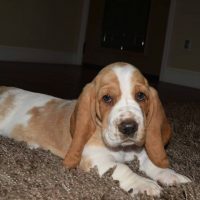 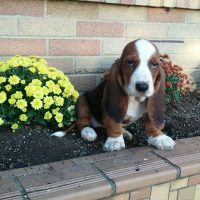 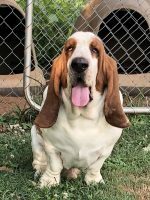 Becky Raymer is the owner of all of Becky`s Bassets, and is proud to be a local breeder of Basset Hounds in Michigan, and has been a proud Michigan resident her entire life. 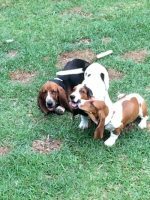 Our dogs have plenty of room to roam on our 20 acre country estate. 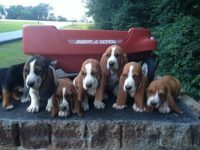 We want you to realize that we are a family run business not a puppy mill or back yard breeder. 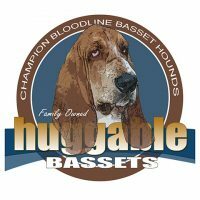 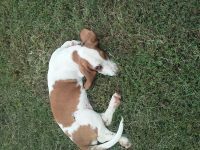 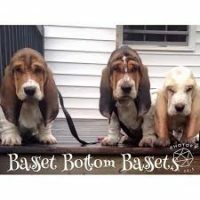 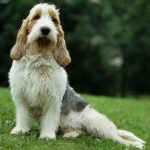 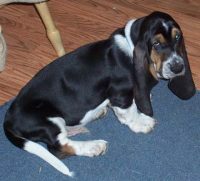 We are proud of what we have created here for our Basset`s.